According to data the Kimberley Process (KP) released last week, global rough-diamond production increased in 2017, mainly due to new mines in Canada. Total output rose 29% to $15.87 billion last year. By volume, production grew 19% to 150.9 million carats, with the average price up 8% to $105 per carat, Rapaport wrote in a press release. Russia remained the largest producer of rough in 2017, its output increased 15% to $4.11 billion, and advanced 6% by volume to 42.6 million carats. Diamond production in Canada grew 47% to $2.06 billion, with volume up 78% to 23.2 million carats. 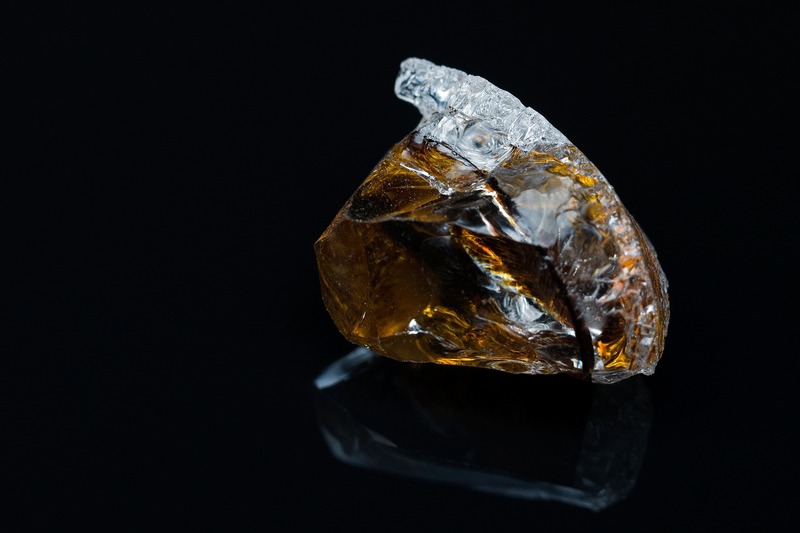 South Africa took the third spot for production value, with a 147% increase to $3.09 billion, helped by a sharp rise in the average price by 113% to $319 per carat. Global rough imports increased 3% to $49.85 billion, with total volume up 28% to 489.9 million carats. The average price of imports dropped 20% to $102 per carat. India was ranked as the largest importer of rough diamonds during the year, with inbound shipments rising 31% to $18.98 billion, while volume increased 40% to 195 million carats. The European Union (EU) — mainly Belgium — took the second spot, United Arab Emirates (UAE) followed in third place. Exports of rough diamonds went up 3% to $49.94 billion, and by volume rose 18% to 453.6 million carats. The overall average price of rough exports fell 13% to $110 per carat. Exports from the EU fell 3% to $12.68 billion but jumped 27% by volume to 129.2 million carats, thus making it the largest center for outbound shipments, followed by the UAE, Botswana and Russia.